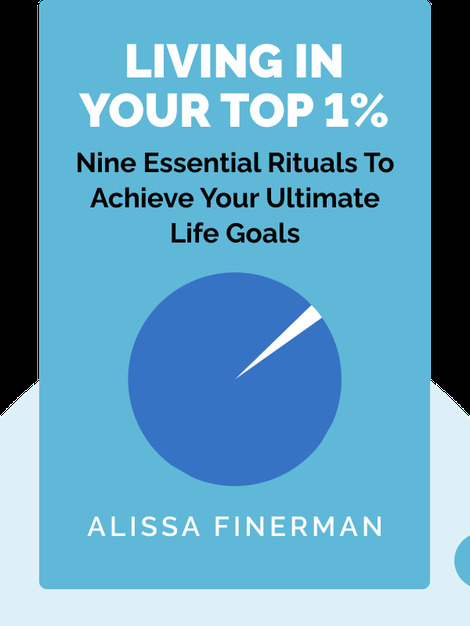 In Living In Your Top 1%, author Alissa Finerman outlines nine key lessons for reaching your full potential and becoming your best possible self. Through scientific studies and real-life examples, you’ll find out how you can overcome obstacles and attain your goals. 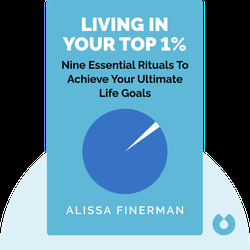 Alissa Finerman started her career in finance on Wall Street before making the bold move to become a professional life coach.